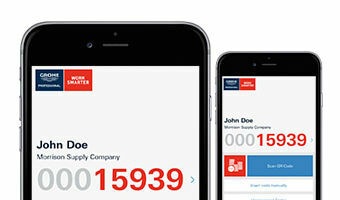 For easy mobile access to your GROHE SMART account. 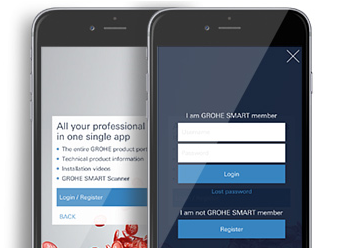 For easy mobile access to your GROHE SMART account with the GROHE SMART Reader app, log in with the user information for your GROHE SMART account. 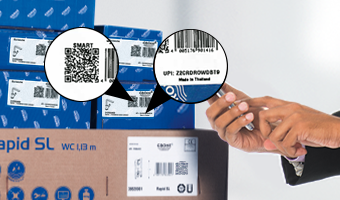 You‘ll find an individual QR and UPI code on every product label. Simply scan the QR code or enter the UPI code by using the SMART Reader app. Simply scan this QR code or enter this UPI code by using the SMART Reader app, or enter it online. The SMARTS will be instantly credited to your account.